Lower Austria is the biggest and most northeasterly state of Austria`s states. It borders the neighbouring countries Czech and Slovakia and the states Upper Austria, Burgenland, Styria, and surrounds Austria`s capital city Vienna. On a total area of 19,178 km² live 1.6 Mio people with a population density of 84/km². The most important cities in Lower Austria are its capital St. Pölten, Wiener Neustadt, and Krems. The Vienna International Airport is located in Lower Austria`s city Schwechat. Lower Austria surrounds the capital city Vienna. This fact characterizes also the economic development of the state. Geographically can Lower Austria be divided into four regions: the Waldviertel and Weinviertel, which are both north of the Danube, and the Mostviertel and Industrieviertel, which are south of the Danube. Those of the four regions which surround Vienna have a considerable higher economic growth. 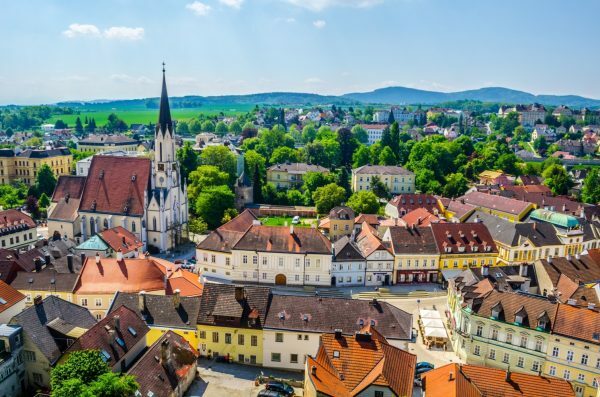 One of the reasons is that they are more attractive for potential real estate buyers, as the majority of the population in Vienna`s surrounding area works actually in the capital city, but lives in a more rural area in Lower Austria. Generally, has the number of this state`s total population tremendously risen, not only because of the people`s rising preference to live in a rural area, but also because of the increasing development of smaller cities. Especially, in the state`s capital city St. Pölten is this phenomenon observable. Lower Austria is also well known for its shipping lanes: the rivers Danube, Kamp, Krems, and Lainsitz. 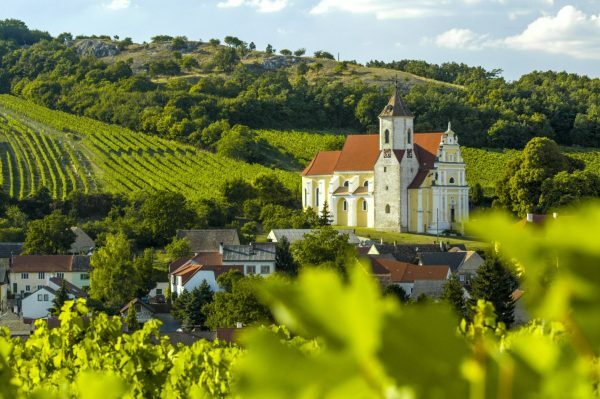 The region Weinviertel is especially known for its wine industry, the agricultural industry, as 42% of the total area are agricultural land, the animal husbandry, and the very developed forestry sector. However, the textile sector (wool spinning mill) is concentrated in the Waldviertel, as the landscape of this region is appropriate for animal husbandry (sheep farming). 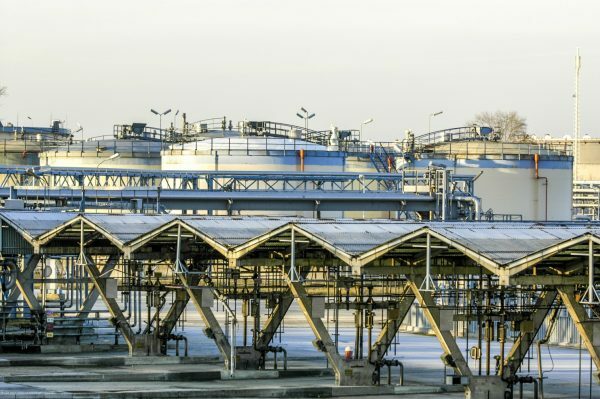 In the city Schwechat, there are an oil deposit and refinery located. Furthermore, through Lower Austria passes a part of the gas pipeline, which supplies the gas for countries in the Central Europe. Interestingly, Lower Austria is against the sanctions for Russia which have been issued by the European Union. 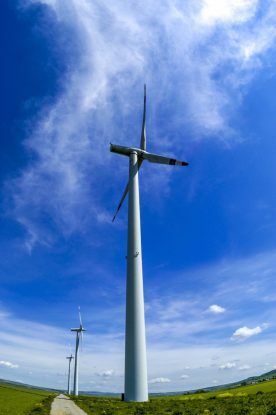 Remarkably, Lower Austria plans an entirely switching to renewable energies (wind and hydroelectric power stations, sun sail, processing of biomass). For the realisation of such projects has the state invested approx. € 2.8 Mio since 2002. The switching to renewable energies creates also 40,000 new jobs. Thanks to the various types of landscape can Lower Austria offer a number of different recreation opportunities. Worth mentioning are the ski resort Semmering, the thermal bath in Baden, and various hiking and cycle paths in the valley Wachau, which is listed in UNESCO`s world heritage list. 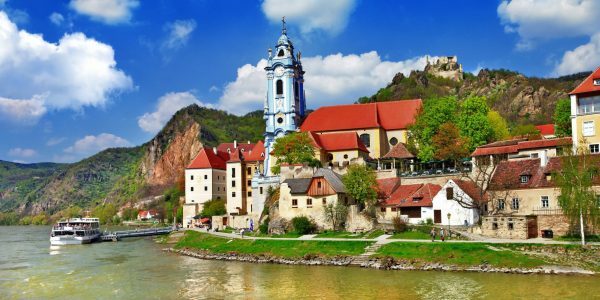 The beautiful palaces Aggstein, Schlagburg, and Graffenegg, and the national park Donau Auen are only a few out of a long list of tourist attractions in Lower Austria. The close proximity to Vienna plays also a great role in the decision making of finding an appropriate holiday location. Worth mentioning is also a trend to use historical palaces as an office, hotel or family residence. Thus, potential real estate buyers may be offered such type of real estates.